Pigdog Journal ( TLDR) -- Does anyone care about being wrong about Appalachia? Does anyone care about being wrong about Appalachia? 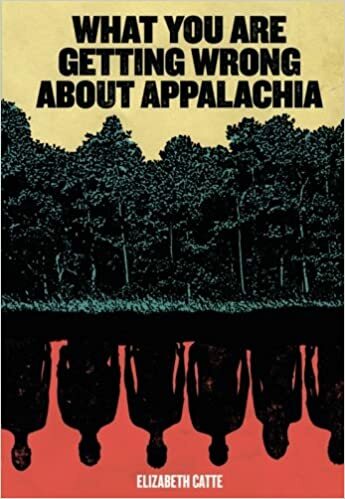 Elizabeth Catte's new book What You Are Getting Wrong About Appalachia promises to tell readers that whatever they learned from reading Hillbilly Elegy is wrong. I downloaded and read the free Kindle sample. The sample was a long rant about how at least 20% of Appalachia is comprised of people who are either not rednecks, not white, or both. Thanks to the free Kindle sample, I now know that I don't need to read a whole book to explain that. Now that you've read my summary, you don't even have to read the sample.